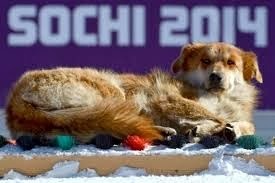 The Russian city of Sochi has a big problem with stray dogs, and leading up to the Olympics, the government instructed them to be moved or exterminated. 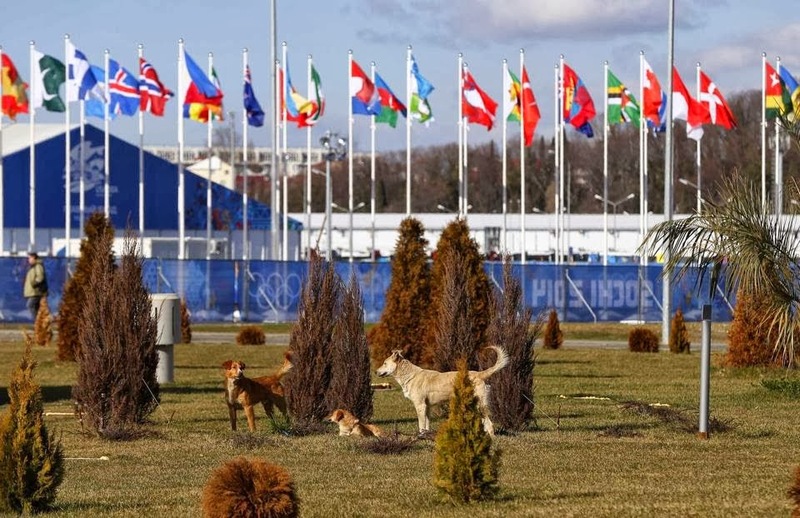 Shelter coordinator, Olga Melnikova, last week told the New York Times: “We were told, ‘Either you take all the dogs from the Olympic Village or we will shoot them’ Thankfully, with people like USA Olympic skier, Gus Kenworthy, and the Russian billionaire, Oleg Deripaska some of the homeless dogs will be spared. The Olympic silver medalist, Gus Kenworthy, found a mother and four pups in the Olympic Village and vowed to save them before their extermination. He tweeted on February 12th "Also, for the people wondering, I've lined up kennels 4 the pups & made vaccination appointments. Doing all I can to bring them home w/ me!" Keeping his promise, he even delayed his return to Colorado to await clearance to bring the family of dogs home. However, homeless pets are not only a problem in Sochi, but here at home in the USA as well. Many pets are sitting in shelters and being fostered by worthy rescues, awaiting a forever home. We at AskAriel.com have partnered with Husky Haven of LA to try to place homeless Huskies in the Los Angeles area. Read the story of Koa. We would also encourage you to visit your local shelters or visit petfinder.com.